The EuroJackpot evaded players on Friday night so the estimated jackpot for next Friday's drawing has grown to €13 million. There was also a EuroMillions rollover on Friday, but EuroMillions players only have to wait until Tuesday to have another stab at winning the top prize—and it's a big one! The present estimated jackpot is €142 million. 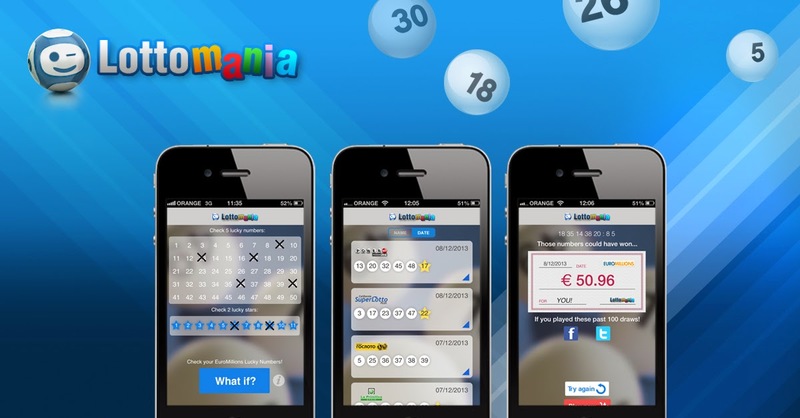 Italy's SuperEnalotto also draws on Tuesday night and boasts an estimated Jackpot of €32.4 million. That’s small in comparison to the EuroMillions top prize, but it beats the EuroJackpot by nearly €20 million. As far as the odds of winning go, however, the EuroJackpot is the better bet. The odds off winning the top prize are 1 in 59,325,280. The odds of winning the SuperEnalotto are 1 in 622,614,630.